Thanks for the party! Hope you had a great holiday weekend! 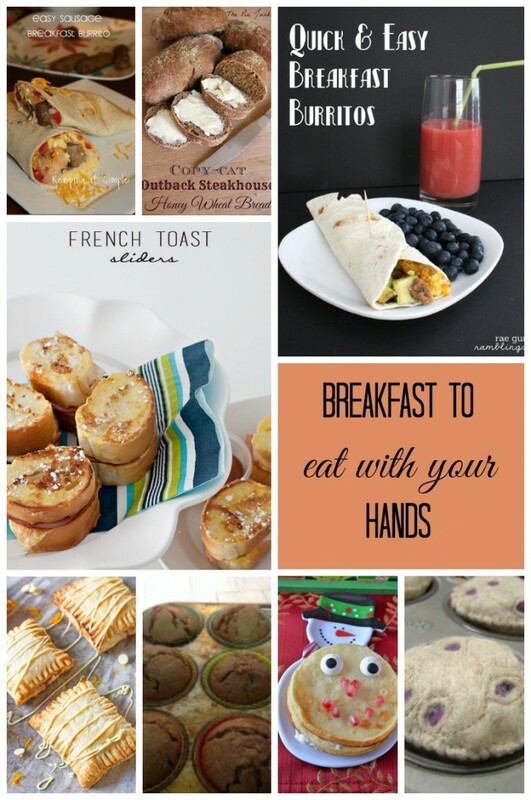 Thanks so much for featuring my copy cat Outback Steakhouse bread!